If you are anything like me, you’ve prayed for the day when you no longer have to worry about your period anymore. I’m not the only one who organizes her social schedule around her period, right? 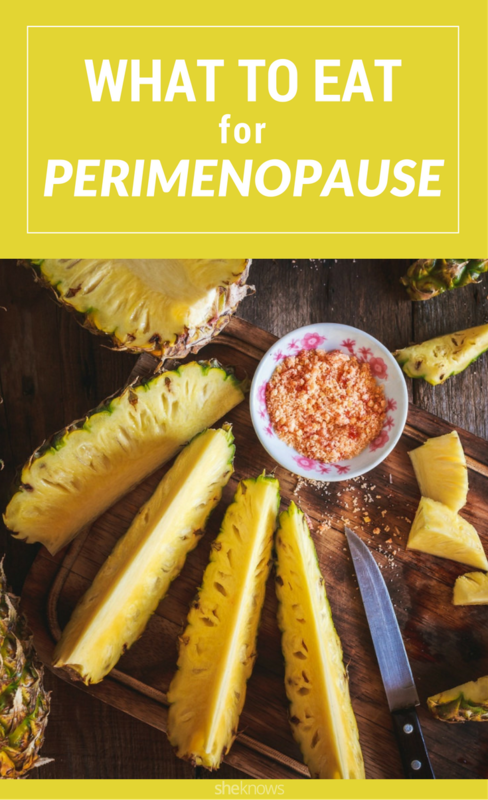 The problem is that as you move into perimenopause, your body goes through a whole new series of changes, from hot flashes and insomnia to mood swings and irritability. Fun stuff! (Low-key? It can be the worst.) The good news is that there is plenty you can do on your own to manage or even eliminate these symptoms simply by stocking your kitchen with the proper food. Now, your gynecologist is going to have some therapies tailored just for you and your situation. These food recommendations don’t replace that. It’s just that eating the right foods can help support those therapies so you feel more comfortable. Best of all, food is a great part of your therapy because it’s something you can control. So here are 18 foods that not only taste good, but are filled with vitamins, nutrients and minerals that can help to support a healthy hormonal balance. Soy is full of phytoestrogens that protect your cells from damaging xenoestrogens. Try your hand at making a hot miso soup or create a colorful stir-fry with firm tofu or tempeh. Flax seeds are full of fiber, antioxidants and omega-3 essential fatty acids. Use a tablespoon of it in your morning green smoothie. Stress got you feeling anxious and irritable? Top your favorite salad with sweet grape tomatoes or make a homemade tomato-basil soup. Wild salmon is one of the best foods you can eat to get more omega-3 fatty acids in your diet. Enjoy it marinated, glazed or simply roasted with a little salt and pepper and a squeeze of lemon. Like other members of the cruciferous vegetable family, cabbage can help to balance your estrogen levels. Cabbage is great in soups, stews, stir-fry or even as a crunchy addition to a salad or a taco topper. Broccoli is another member of the cruciferous vegetable family that is high in fiber and vitamin C. Most people tend to eat the florets; however, the stalks can be just as tasty. Simply peel the outer layer of the stalk with a vegetable peeler and chop up the tender insides. Add it to a broccoli slaw. Love Italian and Mediterranean foods? Add lots of fresh garlic (not the jarred stuff) to your salad dressings and stews. Garlic helps to improve cardiovascular health and can help prevent some cancers. Choose to eat chicken or turkey breast instead of a fatty beef brisket in order to lose or maintain weight loss. Roasting a whole chicken is a lot easier than you think. Just add a little salt, pepper and rosemary, and you have enough meat to spread between two or three meals. No time for roasting a chicken? Head to your favorite grocery store for a freshly roasted chicken from the deli section. Walnuts, almonds and Brazil nuts are examples of good fats that contain magnesium, selenium, antioxidants, etc. Add them to a salad or eat a handful as a snack. Pumpkin and sunflower seeds are foods that can help keep your complexion clear. These seeds are tasty blended into a dip or on top of a salad. Sweet potatoes are a surprising source of calcium to help keep your bones strong. Enjoy them baked or steamed with your lunch or dinner — just please don’t nuke them in the microwave. Full of vitamin C, antioxidants, fiber, etc., that can help you manage your blood sugar, oranges make a great snack with a handful of nuts in between meals. 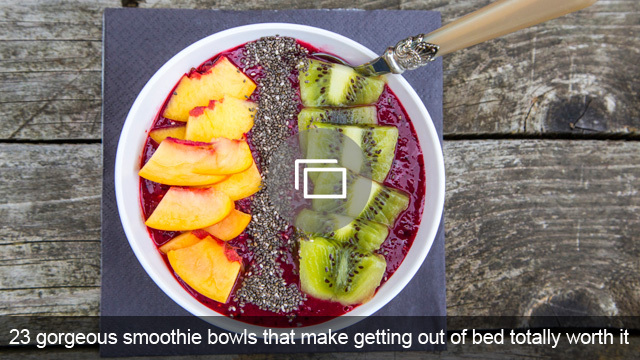 Eat the whole thing, though — don’t just drink the juice. 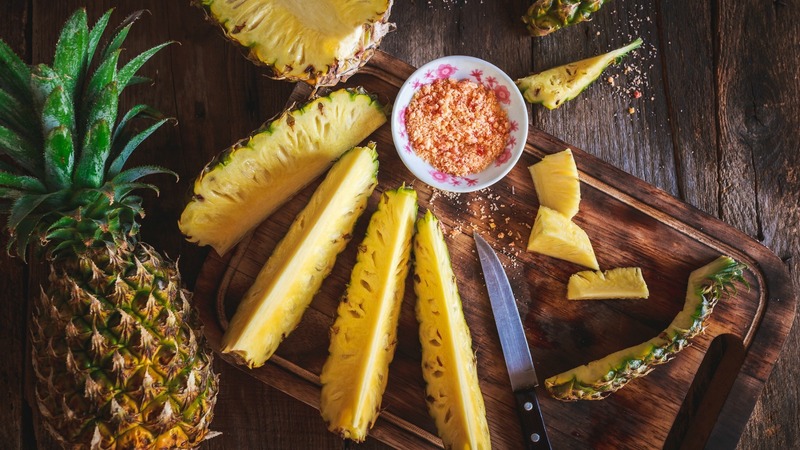 Research shows that pineapple may be able to reduce hot flashes and night sweats. Try a fresh-pressed pineapple juice made with cucumber and basil for a refreshing nonalcoholic cocktail. Does it get a little dry “down there”? Drink eight or more glasses of water per day to help reduce vaginal dryness. Add some sliced cucumber, lemon or any other water-filled fruit to make it more palatable. Beet juice may be able to help improve your metabolism. Visit your favorite juice spot and add a bit of this sweet nectar to your favorite freshly pressed juice. The fiber in beans and lentils helps to stabilize blood sugar and may be able to regulate mood swings. Beans and lentils can be a filling side dish or the main affair for your meatless Mondays. Enjoy the creamy goodness of an avocado to help you lower your blood pressure. Avocados are a great alternative to milk and cheese in your smoothies and salads. A teaspoon or two of apple cider vinegar added to a glass of water. It has been shown to significantly reduce blood-sugar levels in people with high insulin resistance. Try it before indulging in a high-carb meal like your favorite rice or noodle dishes.